Need a little creativity? Thia Graphics can help. 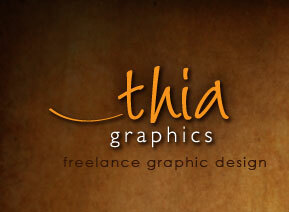 Welcome to Thia Graphics! 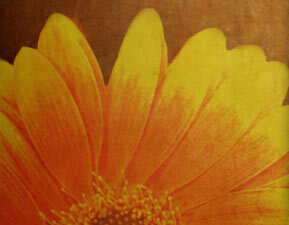 My name is Cynthia Laubenheimer, and I am the designer/ owner of Thia Graphics, located in Germantown, Wisconsin. My graphic design experience spans 20 years, a majority of that time spent working alongside an award-winning creative team. I founded Thia Graphics in 2008 to follow my passion for solving business challenges through design. 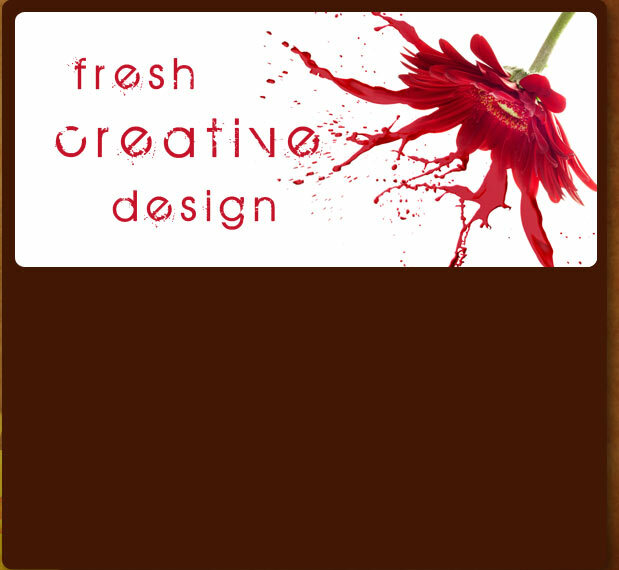 My goal is to offer a wide variety of high-quality graphic and web design solutions with great customer support. Whether you need a logo, brochure, web site, poster, eblast, you name it, Thia Graphics will work with you to keep your expenses down while providing quality visual communications to help your business – large or small – thrive!